Last month, I was sent a mascara, which brand? Well, I don't know. Haha. Yes, it's a blind test campaign anyway. 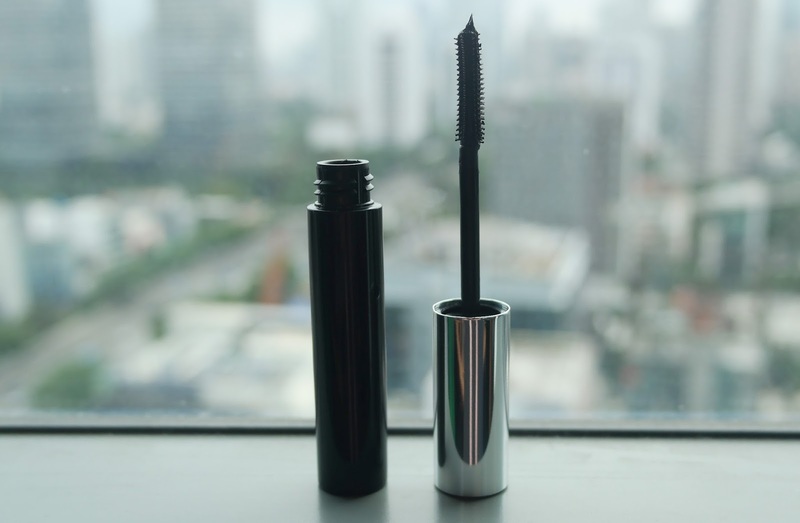 So me and several bloggers and influencers (at least that's what I know from searching through the internet using #rollwithindo) were sent this mascara. The packaging is sooo simple without any brand or specific design in order to have objective review. The clues are only that this mascara is a product of international beauty brand and sold at Sephora. Hmmm.. Got it? LOL. So the size is pretty nice, not too chubby nor too long, so it comes in handy to bring this everywhere (if the size is the same with the salable packaging). There's something eye-catchy with the applicator though.. The brush has some reddish (or orange?) fiber brush. It's a bit slanted too. Originally I already have some lashes, each lash has decent thickness and length too. My lower lashes are decent as well. But I think my lashes are lack of volume and not curly enough. As you can see, it's pretty dramatic after only one coat of mascara. I was surprised as well. Actually, I tried this mascara at the office with my co-workers around and they're surprised as well! It's not clumpy as well and it curled up in one coat only! LOL. 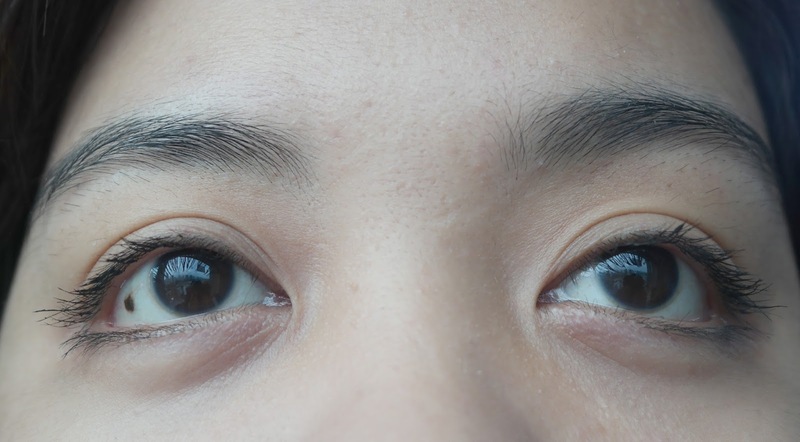 After two coats of mascara, I feel like I'm wearing falsies. 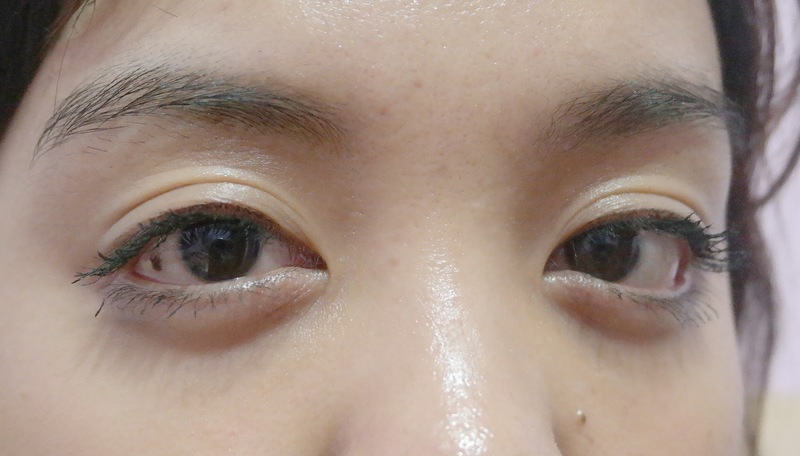 Even one of my co-workers thought that I wear falsies and my eyes were really popped out. 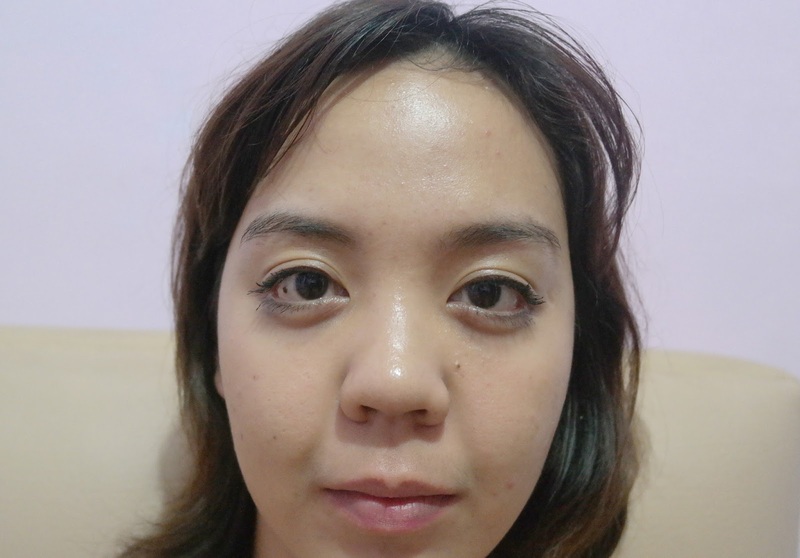 The result is that my lashes are curler, longer, and thicker. But the most significant result is the thickness. My lashes are volumized waaayy better. The only drawback is that after two coats, it can be clumpy, depends on how you apply it. 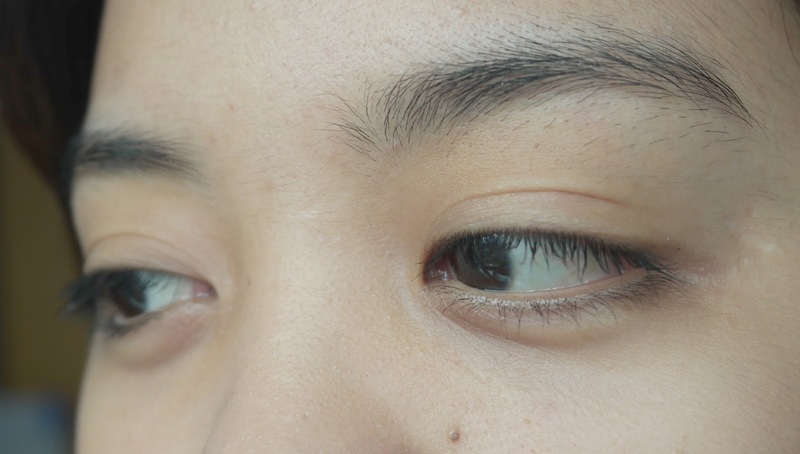 Personally I tried to be more focused and slow in applying the mascara and it doesn't clump though. 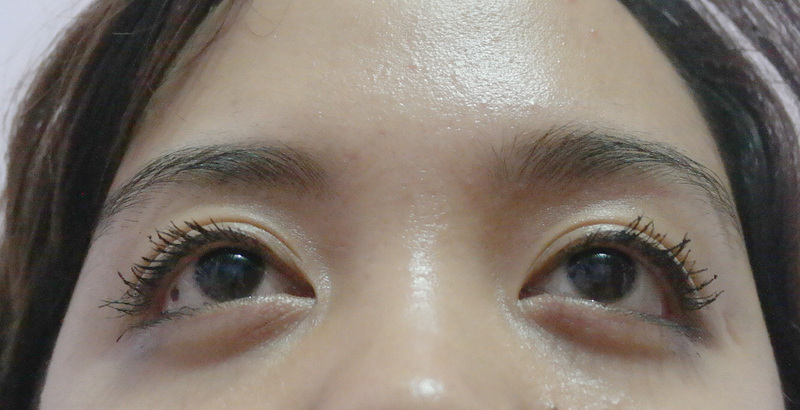 Usually, I got the smudge from mascara (you know, the under outer corner of my eyes) after few hours of using. 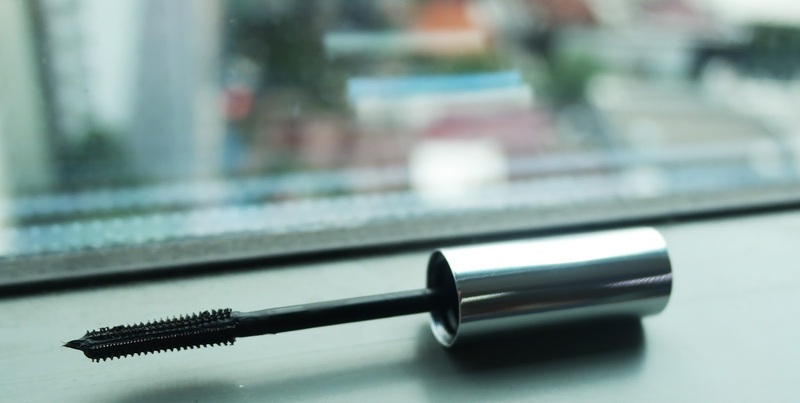 But I tried and tested using this mascara for 7 hours (and even more!) and taraaaa! No smudge! Also it stays. 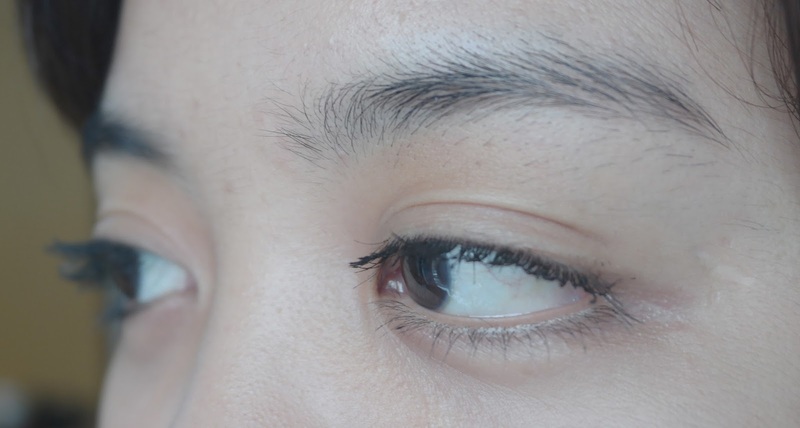 Yes I am that kind of person who often unconsciously rub my eyes when it's itchy or when I'm sleepy, but the mascara stays! See my face? 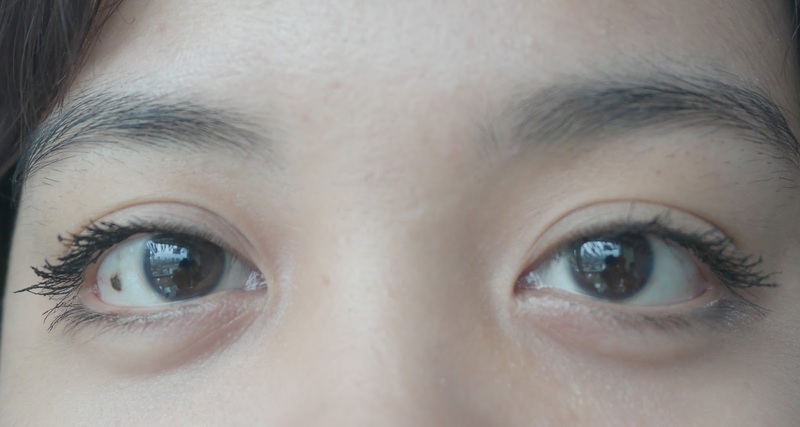 It's soooo oily, but hey, look at my lashes! It stays pretty and thick and black. But I have one more reason why I love this mascara so bad. Even though it's waterproof and smudge-proof, it is easy to be cleaned. I just need my cleansing oil and slowly rub off the mascara and it only needs 3 pumps of cleansing oil to fully clean it all! No need waterproof makeup remover or special remover to remove, so it's very handy (especially for lazy girl like me). So in conclusion, I can say that I can't wait to know from which brand this mascara comes from because it's such a great mascara! 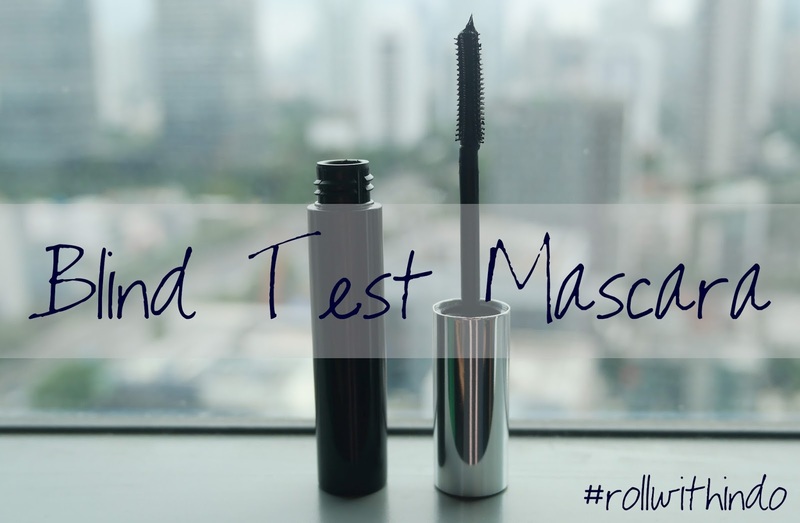 If you're curious with other bloggers and influencers opinion about this blind test mascara, you can search through internet and social media using #rollwithindo. 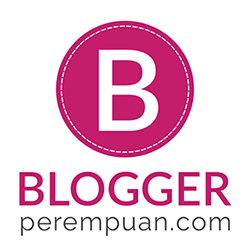 Aku suka hasilnya deh.. penasarann.. baguss >.< dan aku suka matanya kak Tiaa.. gemesin hahaha..
aahh kepo ni jadi nya, itu brand apa . baguss banget hasil nya .